Find out about our Fleet Incentives for the Fit! The 2019 Honda Fit is an excellent choice for shoppers in search of a practical, small car with a mix of stylish, versatile, and fun features. 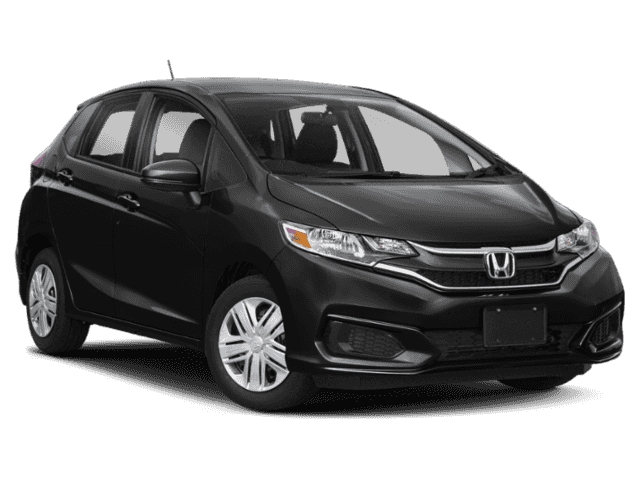 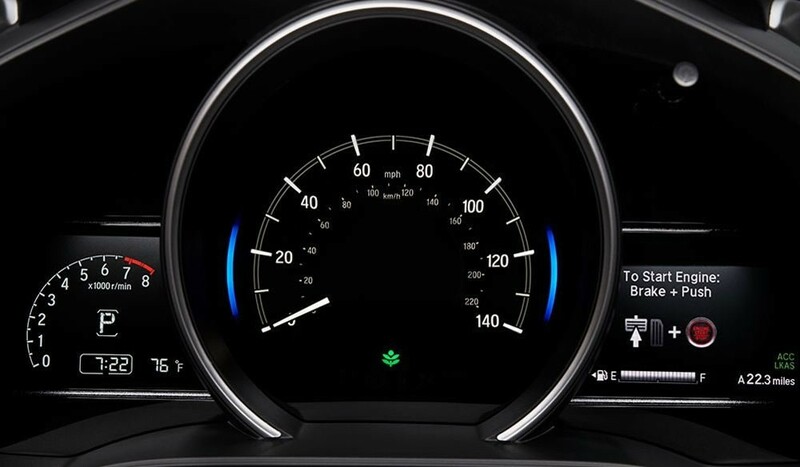 From its fuel-efficient performance and accommodating cabin to its advanced tech features and affordable starting price, the Fit is tough to pass up. 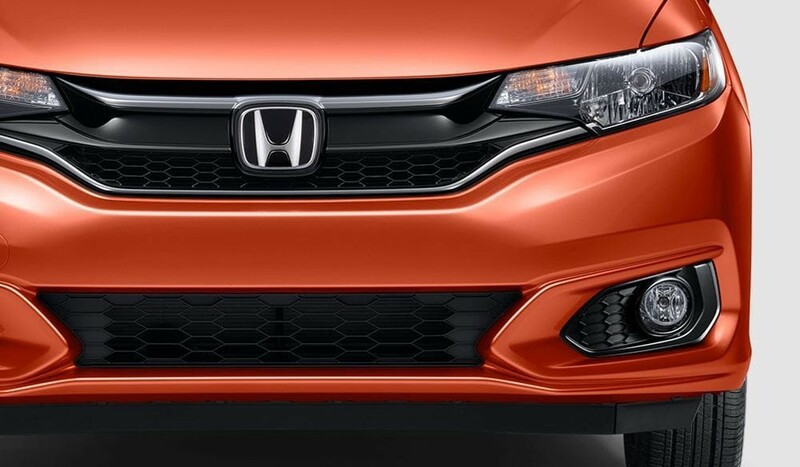 Take the full tour of this model, and then check it out at one of the Big Island Honda dealerships in Hilo or Kailua-Kona. 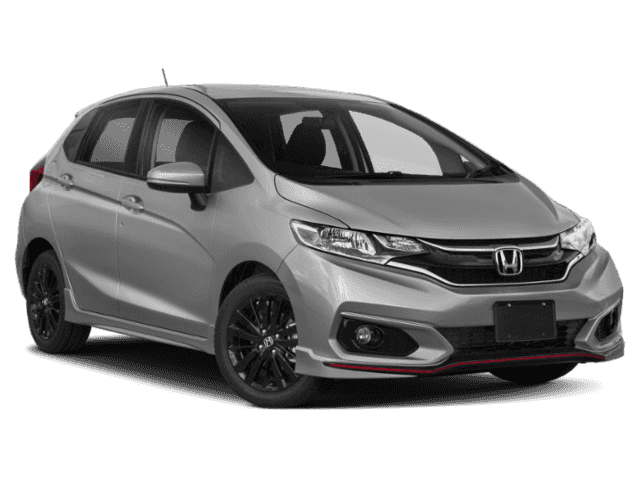 Are you interested in getting a closer look at the 2019 Honda Fit? 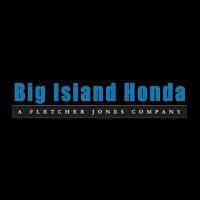 If so, we invite you to take the trip to either of our locations in Hilo and Kailua-Kona, where we offer an efficient and competitive financing process. Feel free to contact us online with questions about the Honda Fit warranty, or stop in and see us Monday through Saturday!